Nothing too special here. 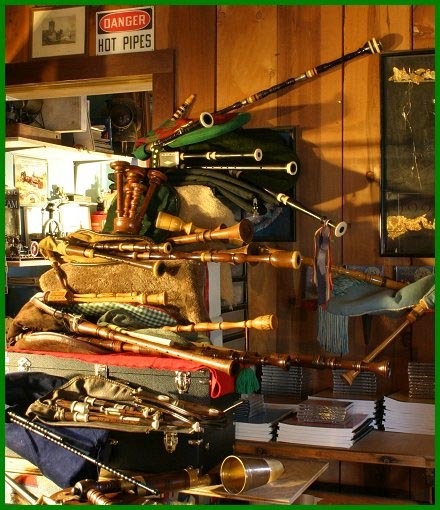 I just like this picture of all the different bagpipes! I don't even remember how or why I ran across this.